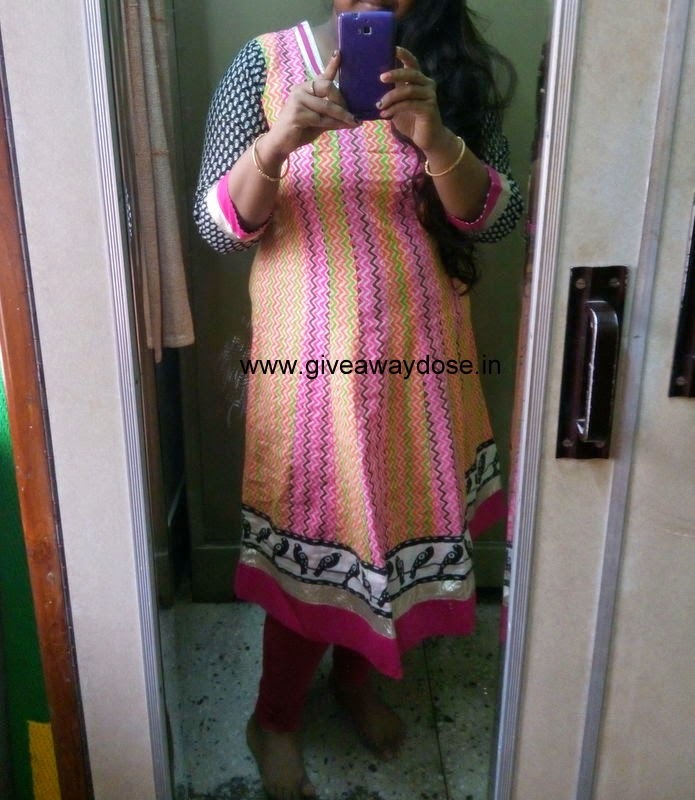 Wearing a printed Anarkali style cotton kurta with matching light pink legging with it. Bought this kurta from limeroad few months back but didnt got any chance to wear it previously. How is it guys ?